blackberry – Your Life. Your Hustle. I never taste a wine for the first time and try to pair it with food. Unless I’m out at a restaurant or at a wine tasting I try and have a solo glass after the evening meal so I can focus just on the flavors. My first impression of this wine was YUM! No rancid after taste (great job with the tannin)! 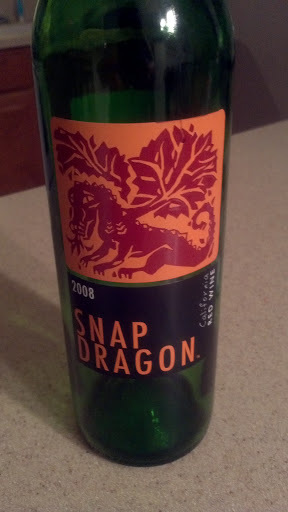 It left heart burn at home (a problem I usually have with red wines) which made this wine a very smooth choice. I easily picked up on the blackberry notes and found the aroma to be delicious! Subsequently my husband and I enjoyed two more glasses a piece! 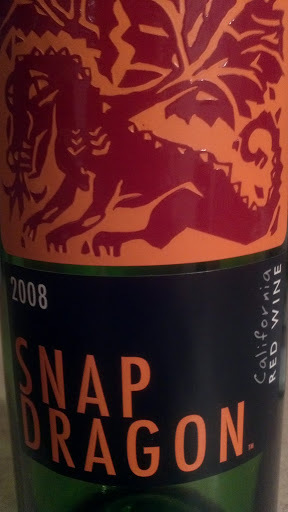 This would go well with a nice steak and we’ll be sure to have this as a regular choice off our wine rack. Priced under $10/bottle it’s really an easy purchase to make. Absolutely love the background story the vineyard created for this wine. Directly off the bottle….